Corporate Social Responsibility isn’t about ticking boxes. It’s about playing an active role in the community. 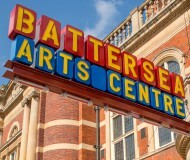 Battersea Arts Centre is a great example. 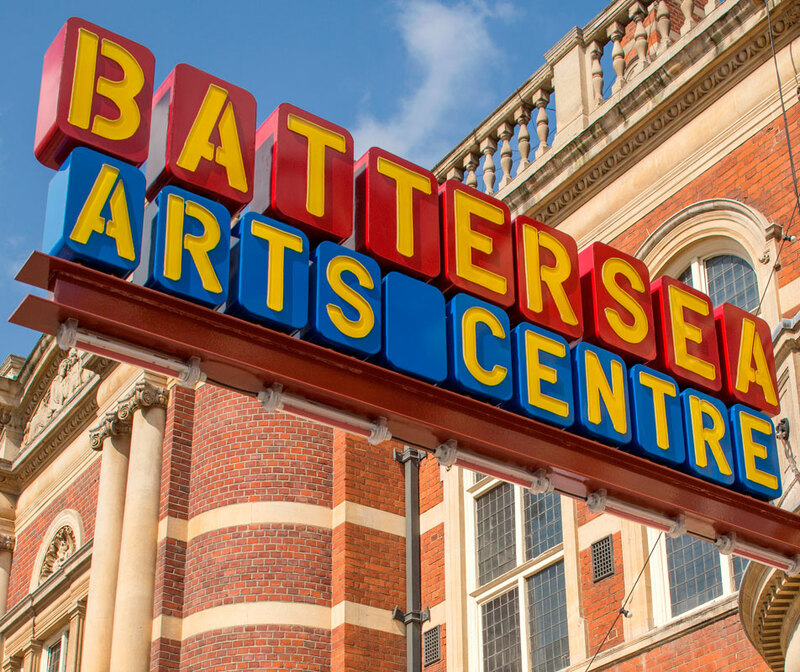 Housed in a former town hall building which is Grade 2* listed, Battersea Arts Centre (BAC) offers a wide range of activities associated with the theatre. Since 2007, BAC has been working to renew and restore their building. In total, they planned to spend over £13m to complete the redevelopment, which would improve public and performance spaces as well as access at the venue. Funding for this development comes from Arts Council England, the Heritage Lottery Fund and the Big Lottery Fund. It’s also supported by a series of fundraising initiatives and donations from private bodies. The latest phase of works, known as the Capital Project, included extensive refurbishment and upgrade throughout the building to create new performance spaces, improve circulation and create new lifts between floors. These works would be overseen by the Capital Group. This Group includes various members of the BAC staff, including Artistic Director David Judd, and several BAC Trustees, including Chair of Trustees Michael Day and Bruce Thompson, Chair of the Capital Group. It was anticipated that the works that were due on site in late 2014 were sufficiently complicated that the Capital Group needed to be expanded to include a wider level of experience. Invited by Bruce Thompson, a Director of Dorrington PLC, Martin Long – who had worked with Bruce for a number of years – became a member of the Capital Group to assist in this process with his construction management services. Since 2014, Martin has been involved in a voluntary capacity offering his construction management services, participating in the Capital Group. During this period, successful grant applications were made to Arts Council England and the Heritage Lottery Fund. Tenders have been issued for the works and Gilbert-Ash have been appointed to carry out these works. Work started on site in August 2014. On March 13th 2015, a fire started in the Grand Hall, one of the areas that was being refurbished. 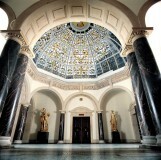 The London Fire Brigade managed to save other parts of the building except for the Grand Hall. The site was declared a crime scene and for the first few days could not be entered. In the wake of the disaster, the Capital Group is now overseeing work on the centre, making safe the building, continuing with the original building works, overseeing the insurance arrangements and commissioning a new design for the Grand Hall. Martin has been able to help the centre, who are not only benefiting from his construction management services but also from his help in providing access to a network of professionals and contractors who are qualified and able to work on complex arts institutions in a listed environment. Martin brings a great deal of experience to a project. He grasps the key issues quickly, helps you make the difficult decisions and has been key to the delivery of successful projects for us. He is honest, efficient and pragmatic and is not afraid to rock the boat if it’s in the clients interest.